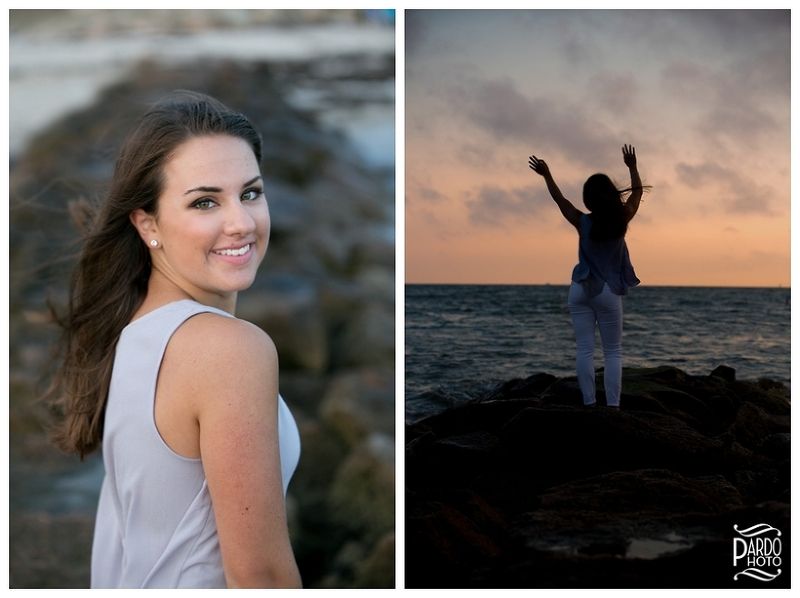 I was so excited to take Emilie’s senior portraits! She has been a student of mine at Thayer Academy for the last two years, and it was so rewarding to have a session turn into a teaching moment, as I was able to communicate so much of what I was seeing to Emilie. 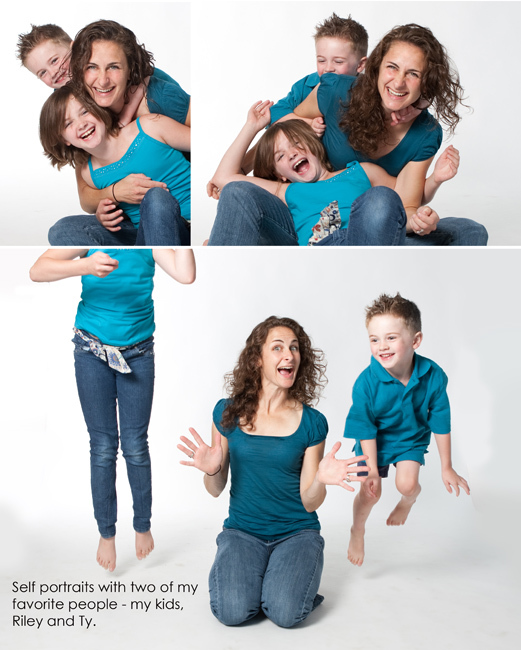 What a fantastic opportunity to combine my love of photography and my love of teaching! I met with Emilie in Falmouth, MA, and she was just ready to go! She had her three shirts picked out, her hair done—and her makeup looked fabulous! So, we headed out to the beach and began our session in the seagrass. The wind was blowing, so I felt like that was the best place to start—it was a little more sheltered. It was late in the afternoon, when the sun was low in the sky, and the rim of light behind Emilie made for a gorgeous glow! Next, we headed over to the rocks, and I had Emilie walking and skipping and doing my version of “middle school dancing.” The whole point was to keep her moving so that her face never looked stuck. After a quick wardrobe change from blue to gray, we ventured out into the jetty, where the wind was furious and the water kept splashing us, but Emilie was a great sport about the whole thing. We then walked along the shoreline back at the beach, and the sun dropped lower in the sky so that the light was absolutely perfect! I had Emilie sit with some pebbles behind her that played off the gray in her shirt—stunning! The light was low enough to create a gorgeous glow on Emilie’s face without making her squint, which is always a plus! 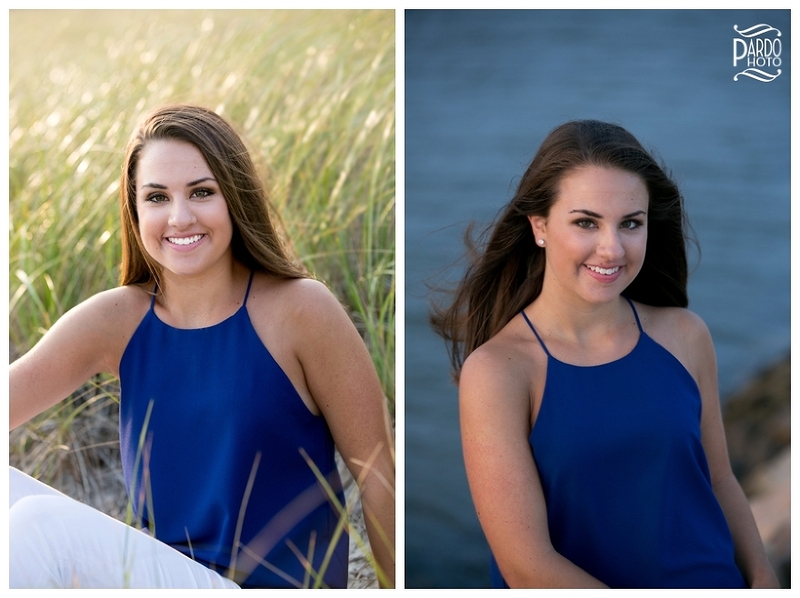 Emilie, it was such a pleasure to take your senior portraits! I am looking forward to having you in class again for your senior year, and I’m so excited for what the future holds for you!